There are no limits to the imagination and the endless games that children can play. This is why it takes the right clothing to never stop! 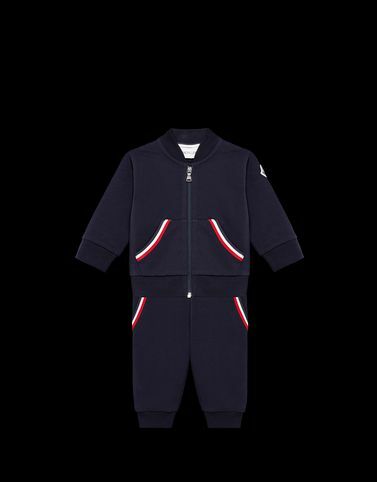 With Moncler’s cardigan and trousers set, every boy will have only one decision to make: what do I want to do today?